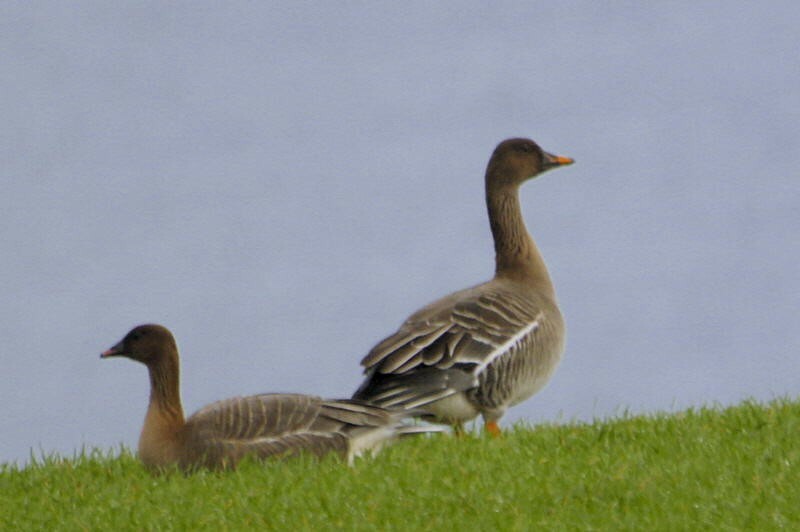 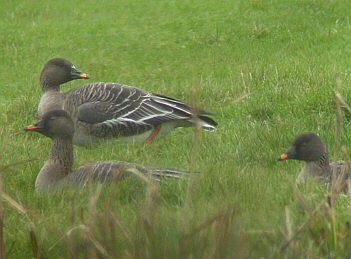 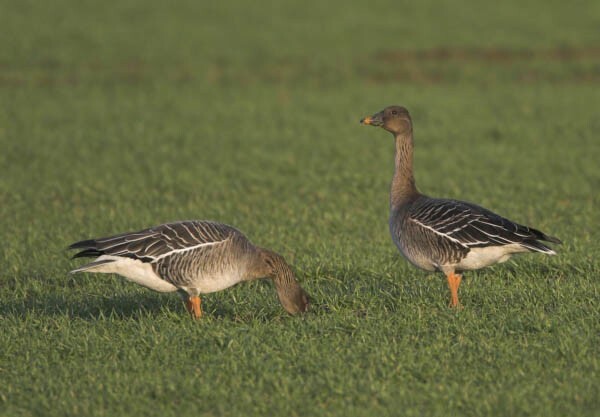 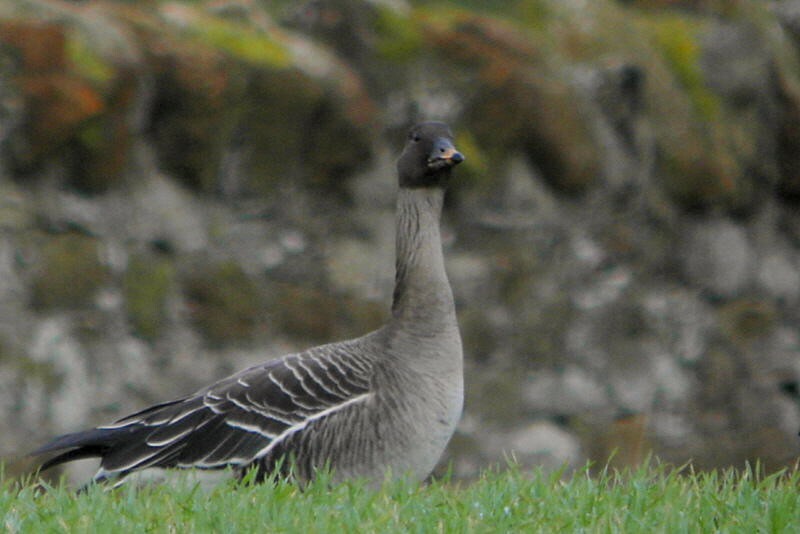 The 'grey geese' can provide some headaches when it comes to identifying them to race or species. 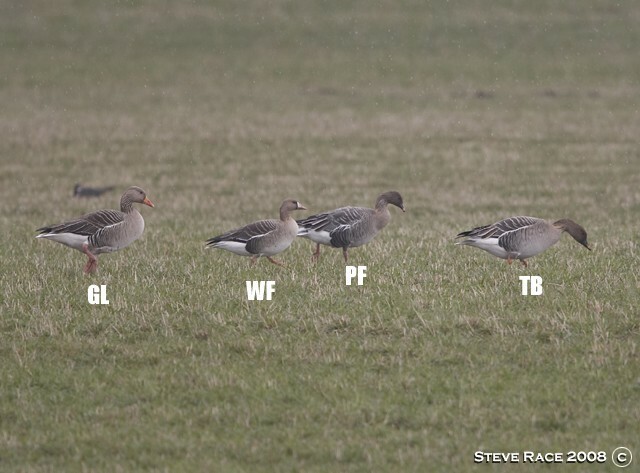 Find out more about where these birds come from and what they look like – Tundra or Taiga, Eurasian or Greenland? 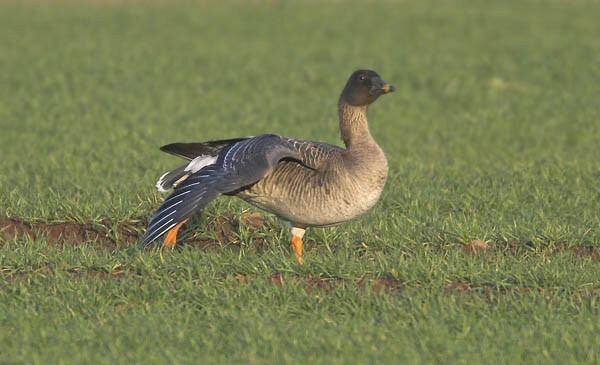 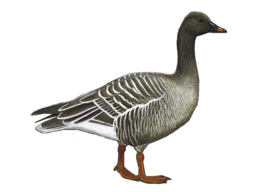 The latest sighting details and map for Tundra Bean Goose are only available to our BirdGuides Ultimate or our BirdGuides Pro subscribers.